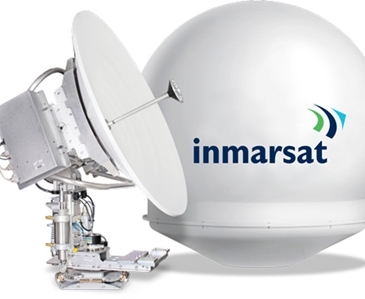 Fleet Xpress, the maritime Global Xpress service, is the first Ka-Band satellite network to span the world, delivered by a single operator, Inmarsat. 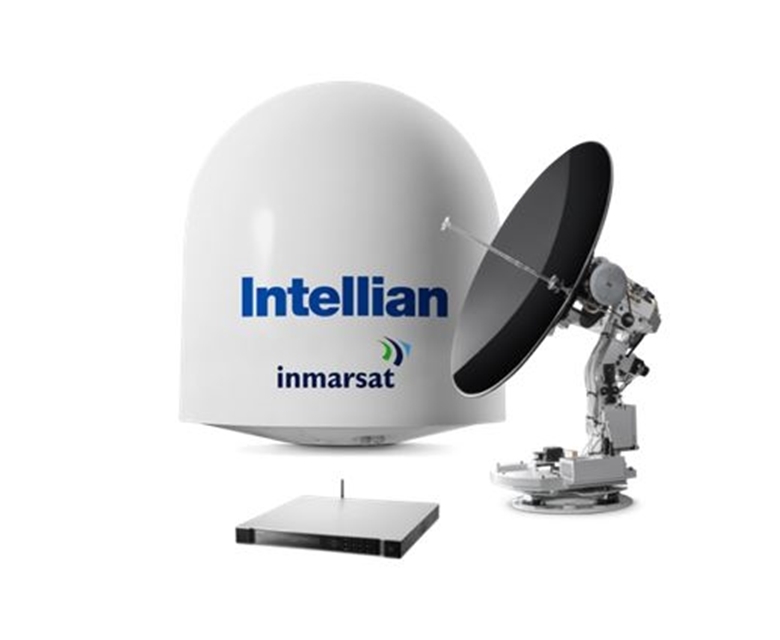 It delivers seamless connectivity at sea combining high speed Ka-Band VSAT with the reliable L-Band back-up of FleetBroadband. Guaranteed bandwidth means that ship owners and managers can access a range of real time and data hungry applications aiding more efficient business operations and improving crew welfare. Please visit our Resources page to download the Fleet Xpress product sheet. 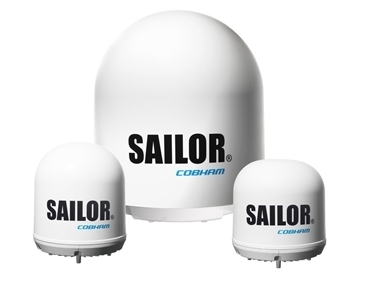 Alternatively please contact our friendly team at oceania@satcomglobal.com if you’d like to discuss VSAT options.